West of Airport between Vanderbilt Beach Road and Orange Blossom Drive in North Naples, Emerald Lakes is close to everything including great schools, championship golf courses, world class shopping and dining and Naples’ magnificent white powder sand beaches. 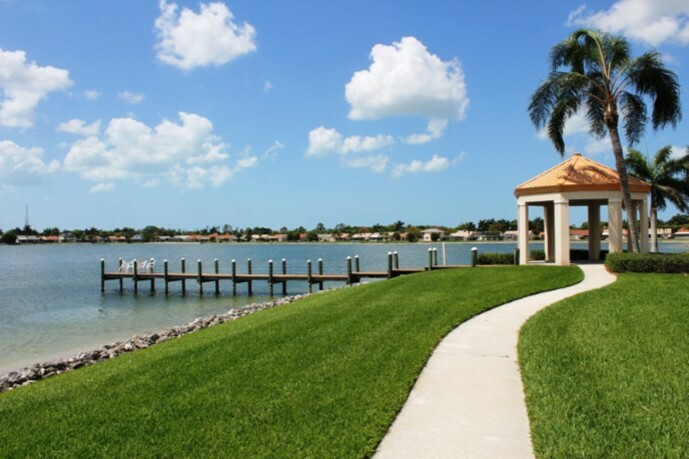 Here you will find two lakes, the largest at 52 acres surrounded by Mediterranean style single family homes and an enclave of cozy condominiums on well manicured tree lined streets all with sidewalks and streetlights. The single family homes range from 1,355 square feet to 2,802 square feet with two bedrooms plus a den up to four bedrooms, all with two car garages. The condos range from 1,020 square feet to 1,250 square feet with two to three bedrooms and a one car carport or an assigned parking place. Emerald Lakes offers a lakeside clubhouse with a community room for meetings, community activities and members use, a billiards table for an afternoon game, a piano, kitchen and men’s and ladies’ restrooms. 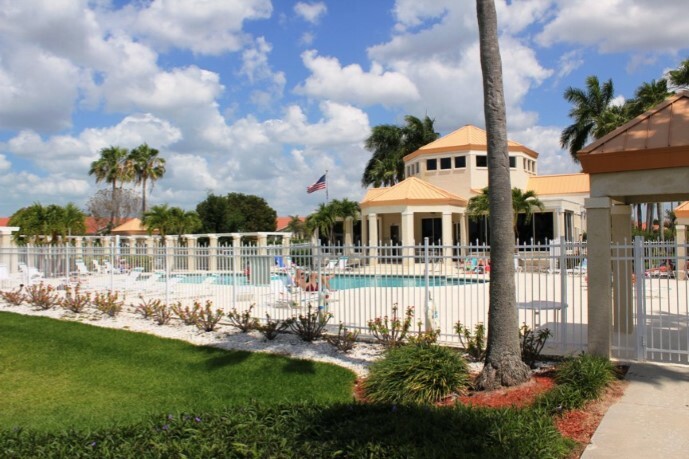 Outside you will find two heated resort style pools with large decks and lounge furniture for a relaxing afternoon in the sun, three tennis courts, a bocce ball court and a fishing pier on the well stocked lake. You can even have a non-motorized boat right at your back door on the 52 acre lake. 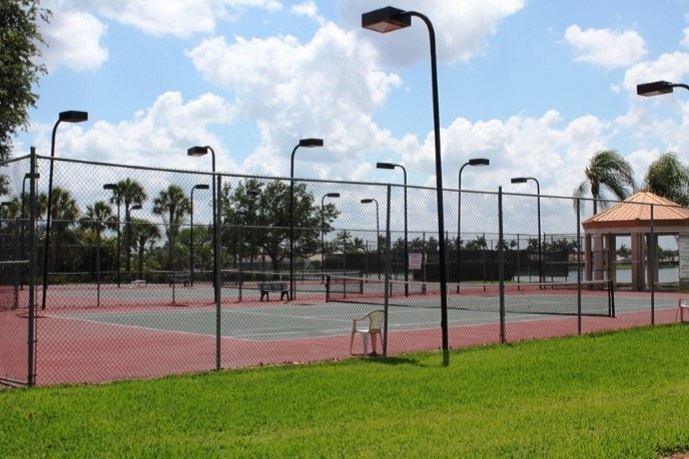 Emerald Lakes is located in an A-Rated school district with Pelican Marsh Elementary, Pine Ridge Middle School, and Barron Collier High School all close by. If you are looking for a great home in a great location that is close to everything, you will definitely want to consider Emerald Lakes!